Time to get business done! Let’s bring home some Mountaineer victories! 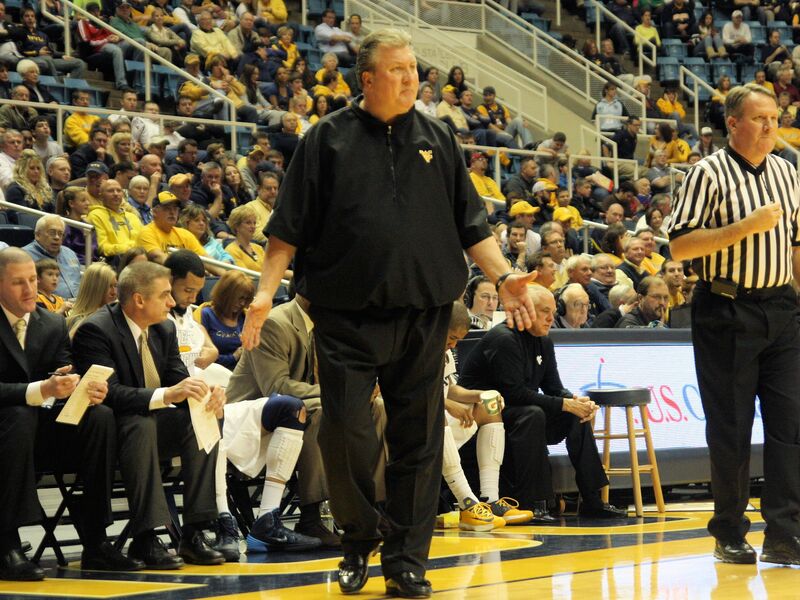 A few minutes after West Virginia had polished off Presbyterian Saturday afternoon at the Coliseum, Bob Huggins sat down with his team and began looking toward the next item on the agenda. A day later the Mountaineers would be on a plane headed to Mexico for the two real games in the Cancun Challenge.